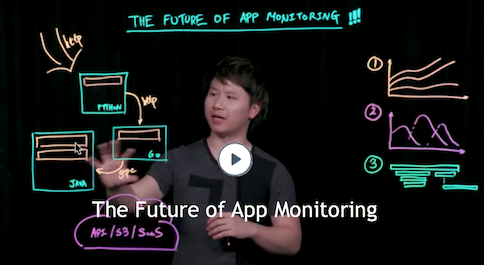 Learn about Wavefront SDKs that enable applications to report metrics, histograms, and trace data. Wavefront supports a suite of open source SDKs that developers can use to instrument applications for observability. The instrumented application collects and sends metrics, histograms, and/or trace data to Wavefront for storage and visualization. The SDKs are available for most popular programming languages, and are available in GitHub. Start with Wavefront SDKs for instrumenting frameworks, if your application uses any of the supported frameworks. Introduce other Wavefront SDKs to augment areas of your code that are not be handled by a supported framework.